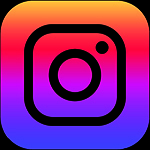 We are offering Foot Pedals and Switches of different shapes with perfect gripping on floor, which are made by using very high quality raw material. 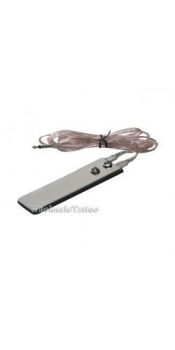 The foot switch has two actuated elements, arranged such that the operator of the foot switch may select various devices functionally connected to the foot switch merely be repositioning the foot. 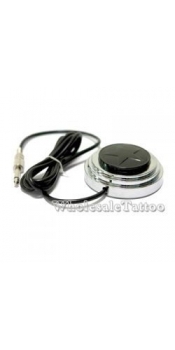 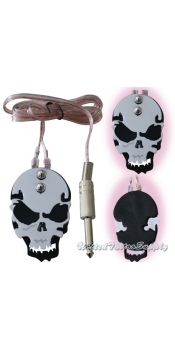 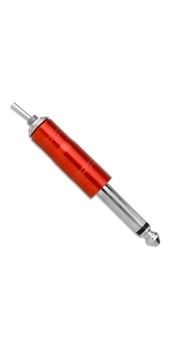 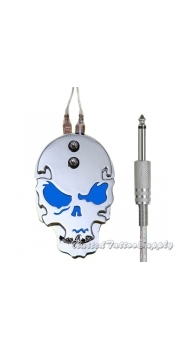 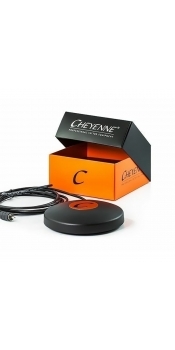 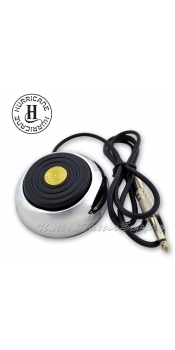 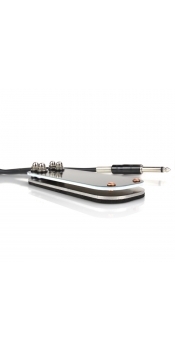 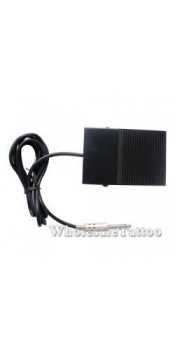 They will work perfectly with your tattoo power supply and tattoo machine.